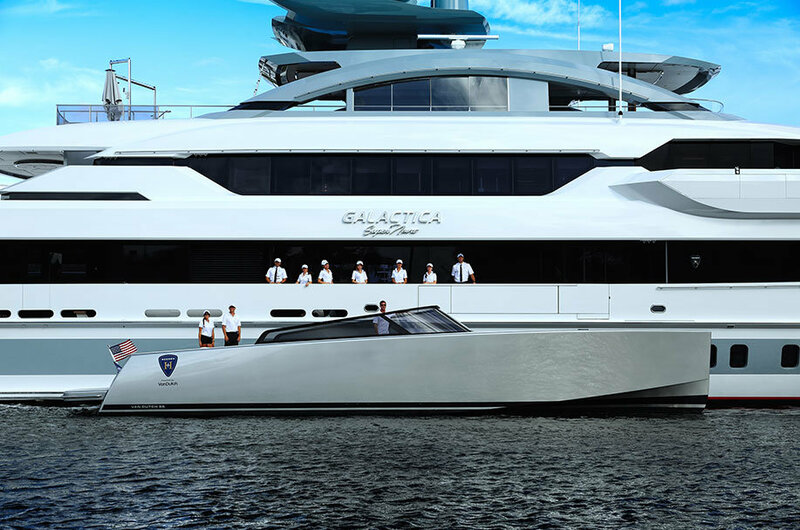 At FLIBS 2016, VanDutch & Heesen partnered to provide exclusive tender services to guests attending the showcase of the newly launched Galactica Supernova in Fort Lauderdale, FL. FOR IMMEDIATE RELEASE – It’s been a long time coming. In preparation for promotions during the 2018 Fort Lauderdale International Boat Show, VanDutch is citing a fundamental change in how consumer engagement is finally disrupting an industry built on traditions, driving alternative promotional strategies during highly trafficked boat show weekends. 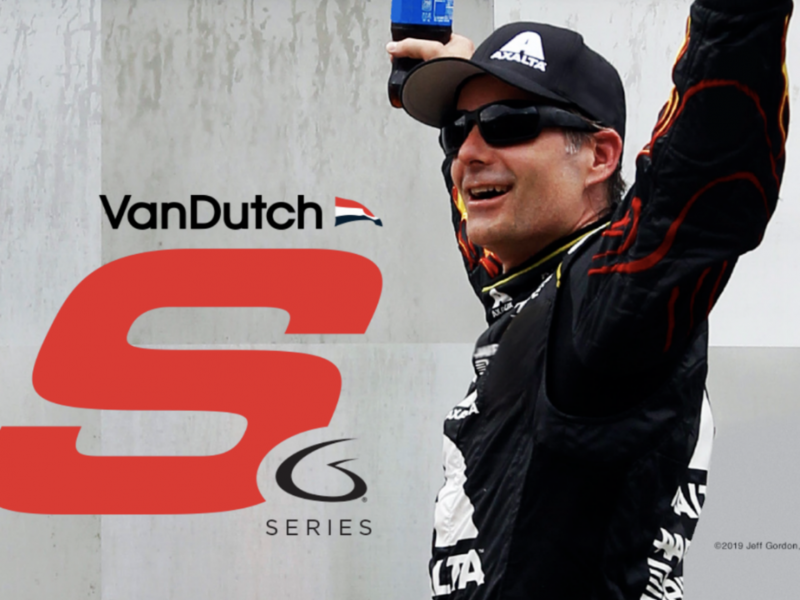 It’s time to relax and revel during the largest boat show of the year, in VanDutch Style. “As we look at how our consumer’s story has evolved since 2008, engagement is highly digital, pre-educated, and instantaneous, hence our recent launch of a brand new website to improve our user’s ability to shop & learn with us. 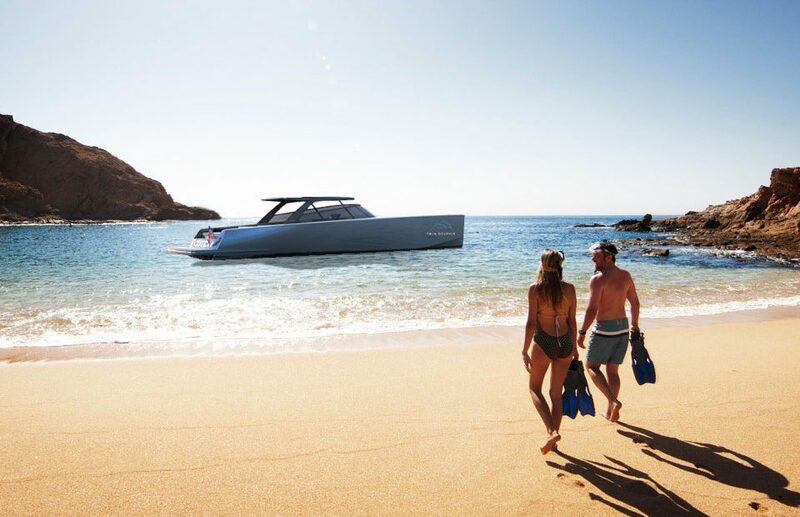 For many yachting brands, boat shows can be highly impactful, but our lifestyle-based strategies are best experienced in their native environment,” said Reed Nicol, Director of Sales & Operations of VanDutch. So then, what’s on tap during the Fort Lauderdale International Boat Show? 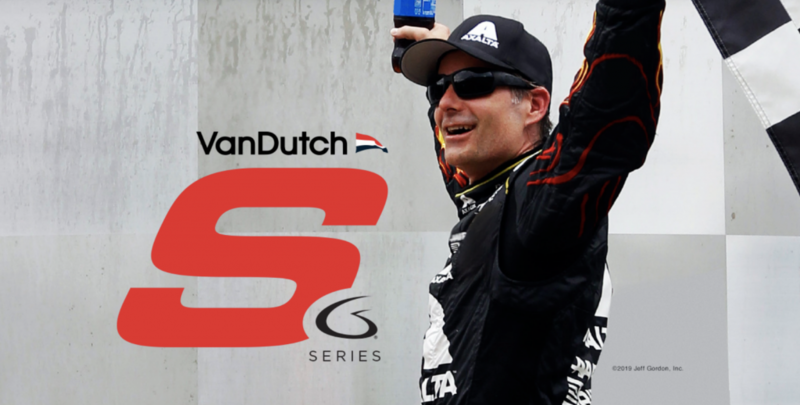 Beginning Wednesday, October 31st in Fort Lauderdale, USA, VanDutch will entertain its customers through targeted experiential opportunities with partners and premium events. The personalized and memorable boat show experiences will begin with a VanDutch 55 as the exclusive cruiser of the Rolls Royce Hospitality House, welcoming all Rolls Royce and Embraer clients for a private upscale experience at a multi-million dollar waterfront estate, with exclusive tours aboard the featured VanDutch 55. Florida Luxurious Properties, a boutique real estate firm responsible for the most luxury real estate sales in Fort Lauderdale, will co-host an all-day brunch on Sunday, November 4th, with Whispering Angel rosé and 100 feet of waterfront dockage showcasing VanDutch yachts and an eye-catching supercar lineup from Lamborghini Miami featuring the highly demanded Lamborghini Urus. Additional VanDutch experiential activities include joining as the official yacht of the SeaKeepers 20th Anniversary Celebration – one of the largest fundraising events for the SeaKeepers Association – honoring Michael Saylor, and the exclusive yacht of Saturday evening’s Boat International VIP event. 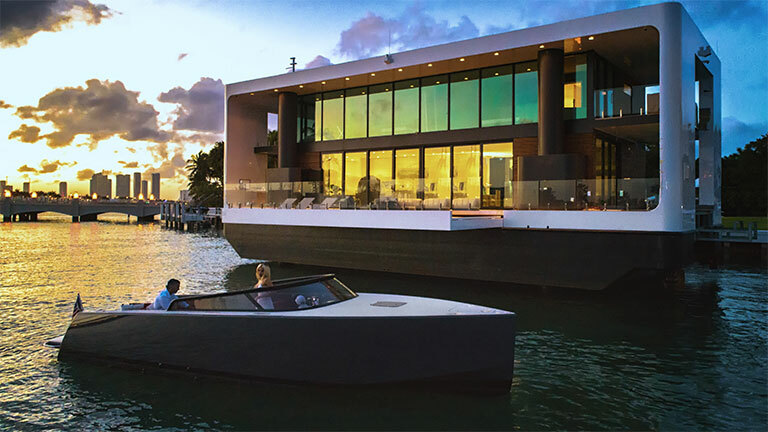 VanDutch will also host customers throughout the weekend at its VanDutch Fort Lauderdale Sales Center, where available yachts will be on display, and buyers can reserve private transport to the Center provided by Champion Porsche. While Fort Lauderdale is meant to excite, the highlight of the Fall season will take place just a few weeks after, as the 2019 VanDutch 40.2 will take its maiden cruise in the waters of Fano, Italy. 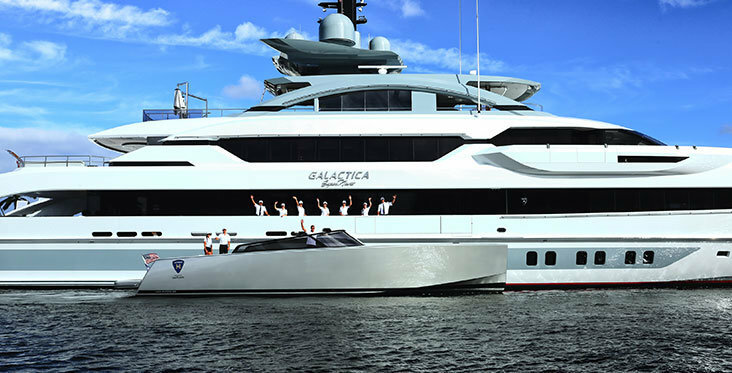 Fans can visit VanDutch Fort Lauderdale to see the VanDutch 30, VanDutch 40 and VanDutch 55. Interested buyers can email [email protected] or call VanDutch Sales at +1 305 359 3947 to schedule a private appointment. Private transport via Champion Porsche can be requested through the same email.